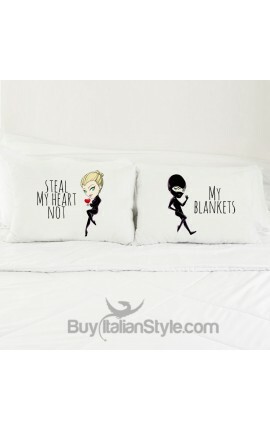 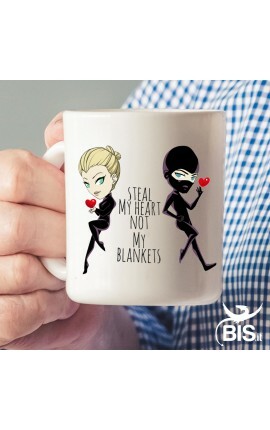 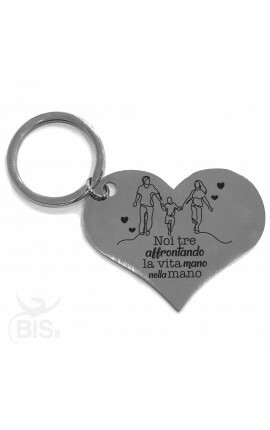 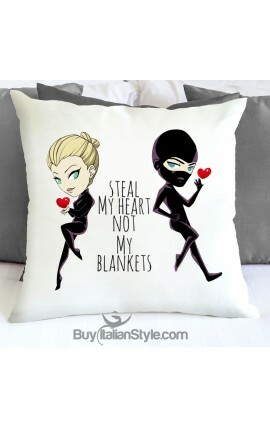 Round Keyring "Thief of hearts"
> OCCASIONS>Gift ideas>FOR YOUR DAD>JEWELS |BRACELETS|RINGS | NECKLACES>PORTACHIAVI>Round Keyring "Thief of hearts"
Print: "Steal my heart not my blankets"
Buyitalianstyle personalized Keyrings and gadgets are perfect Valentine's Day gifts. 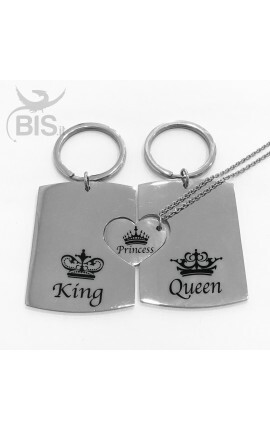 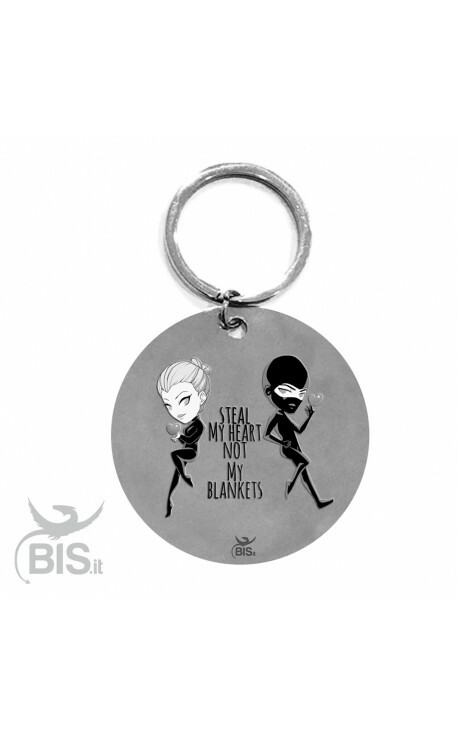 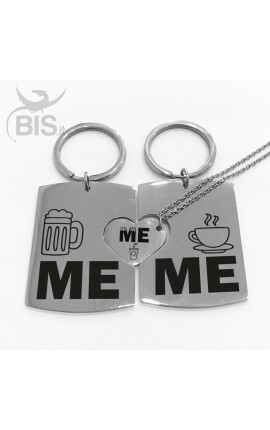 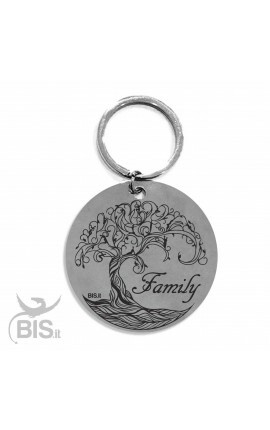 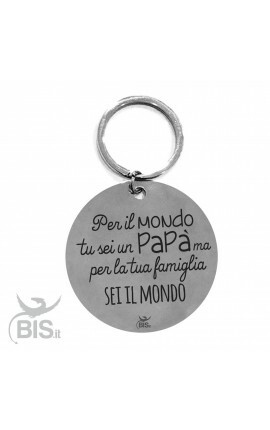 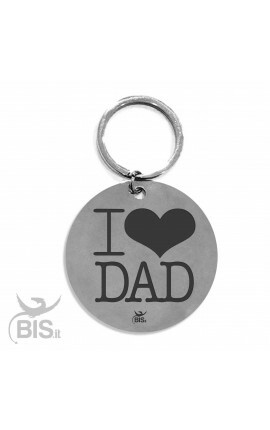 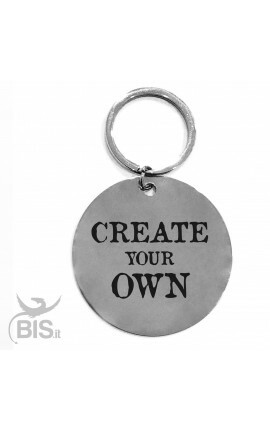 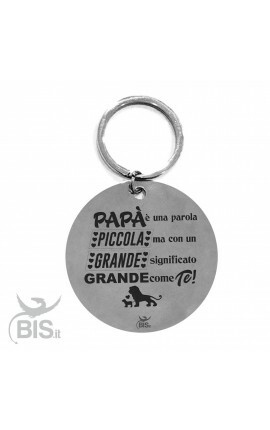 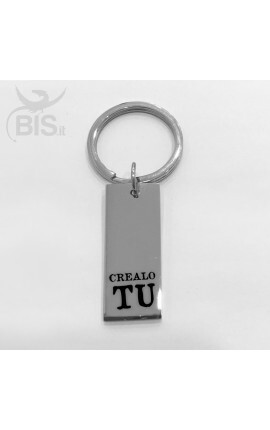 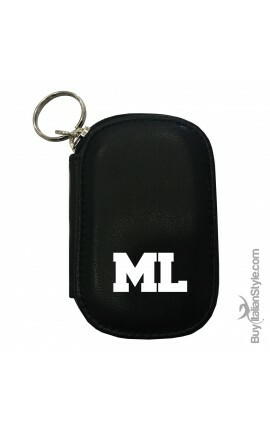 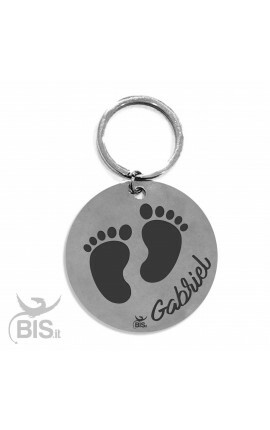 The Personalized BIS Keyring is an original gift IDEA! 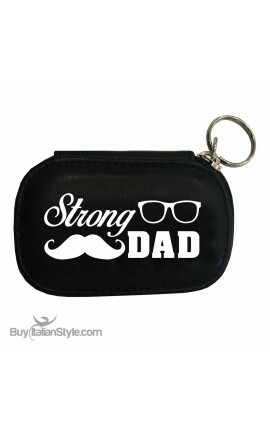 Both tender and functional...it holds your keys. Choose from our wide selection and choose your unique gift! Escape the ordinary, choose Buyitalianstyle everyday!